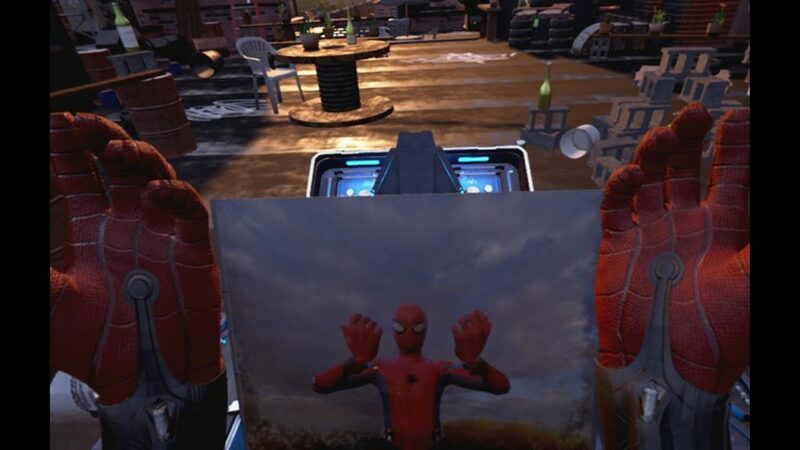 So it looks like Sony is trying to deliver two different Spider-Man gaming experiences for both the console gamer and the VR gamer. 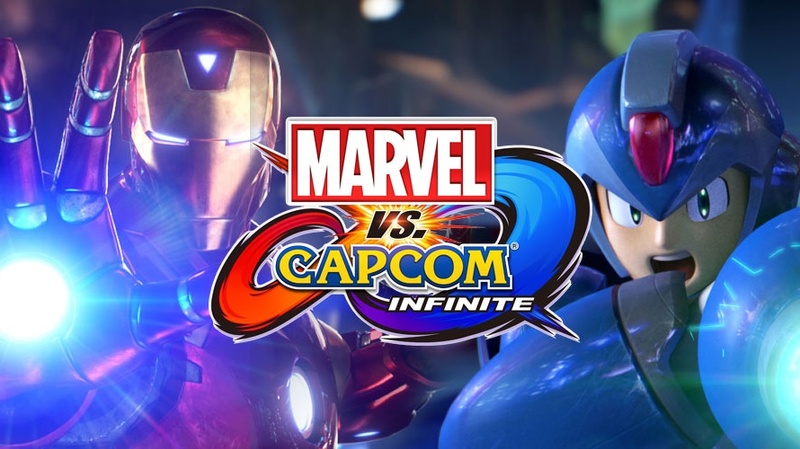 That’s right gamers, Marvel’s Spider-Man (developed by Insomniac and published by Sony Interactive Entertainment) and Spider-Man: Homecoming VR (by Sony Pictures) are both looking to land a spot in gamers hearts. 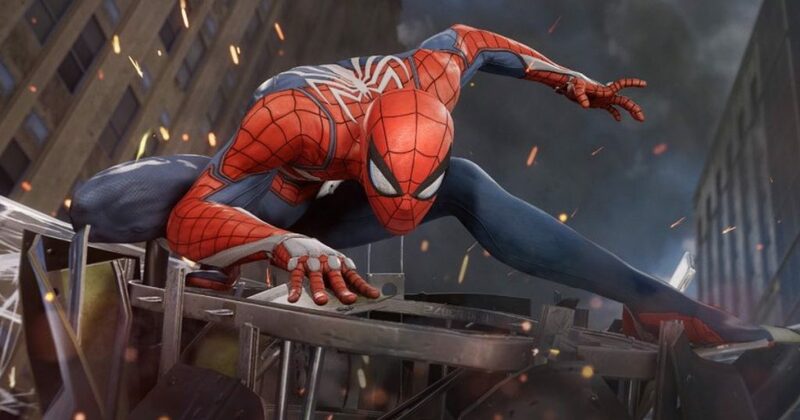 The PlayStation 4 exclusive Marvel’s Spider-Man will be coming in 2018 and will feature a 3rd person action and adventure experience. Check out the recent E3 2017 trailer below. While Spider-Man: Homecoming VR will be a first person action adventure game free for HTC Vive, Oculus Rift and PlayStation VR owners. This title is launch June 30th, 2017. Check out the trailer below. So what do you think about both Spider-Man titles? Which will you be picking up? Let us know down below in the comments. 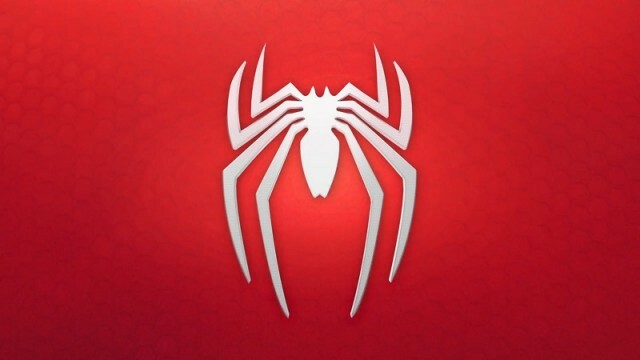 For more on Spider-Man and everything gaming, be sure to keep it locked right here on MagGamer.